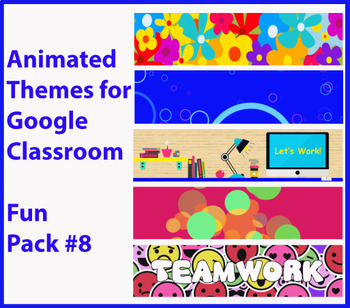 Have some fun in your Google Classroom with these animated headers! 5 headers are included. Easy to upload - instructions are included. Watch the preview video above to see the animation!